In the sweltering heat of summer, we’ll do just about anything to keep cool. One of the easiest ways to avoid overheating is by making yourself a nice, cold drink. 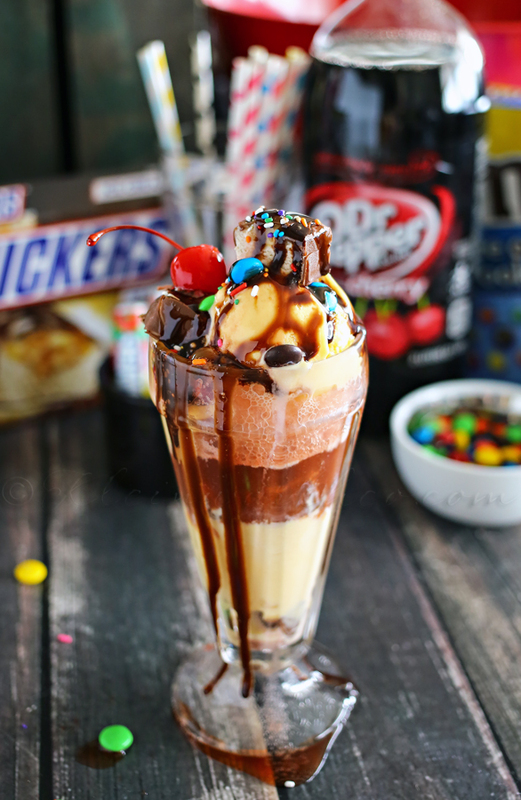 Okay, so ice cream sodas are more of a food/drink combo, but you get the idea. 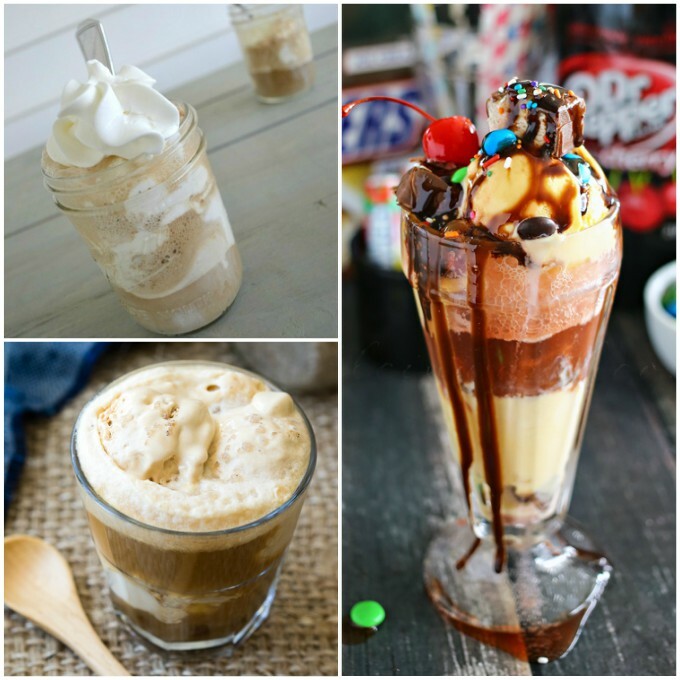 When the temperatures are too much for you to bear this summer, try one of these delicious ice cream float recipes. You’ll be glad you did! 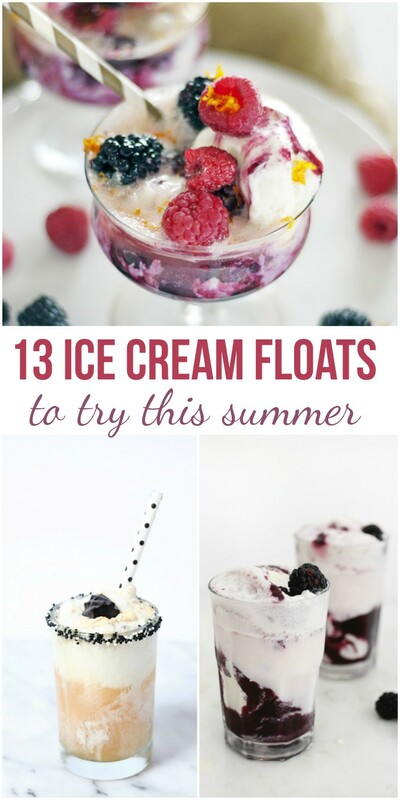 Ocean Floats are such fun for summer! They’re perfect for shark week, a nautical-themed birthday party or a family movie night. 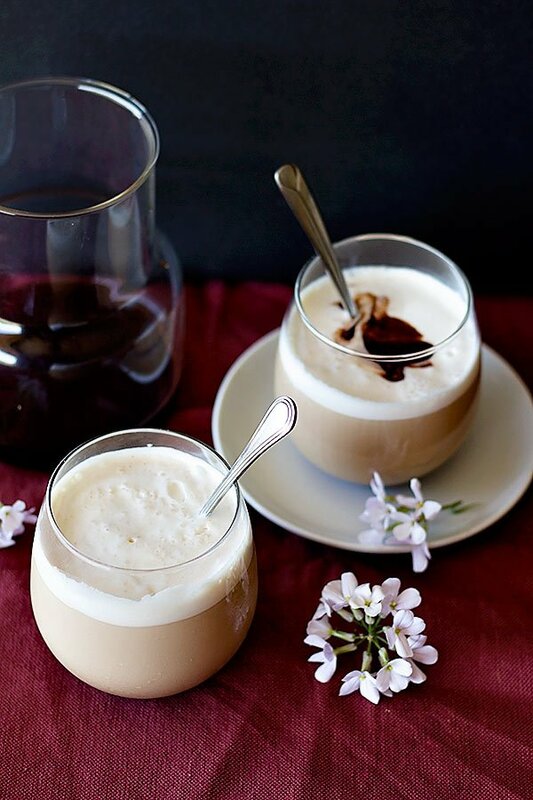 For a more adult option, try this Iced Coffee Chocolate Ice Cream Float. A caffeine kick that’s sweet? Sign me up! 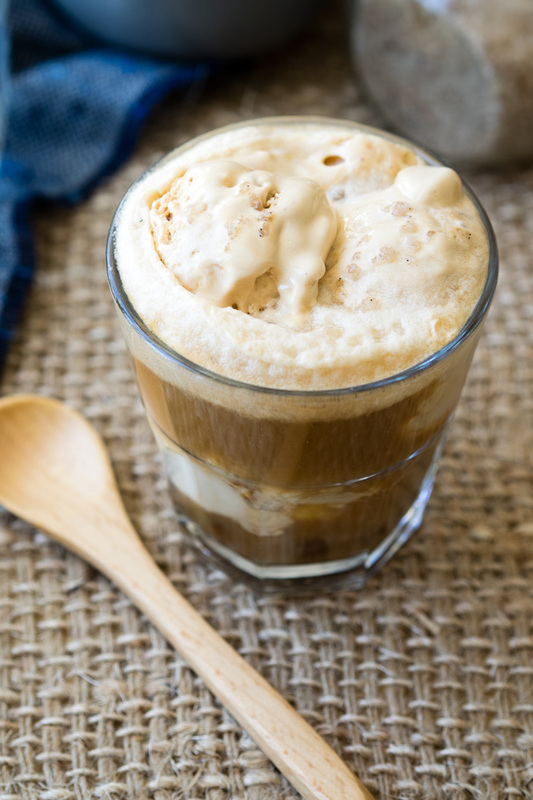 Or how about a Sea Salt Caramel Coffee Float? You won’t find a better drink on a hot summer morning to give you that caffeine pick-me-up to start the day. 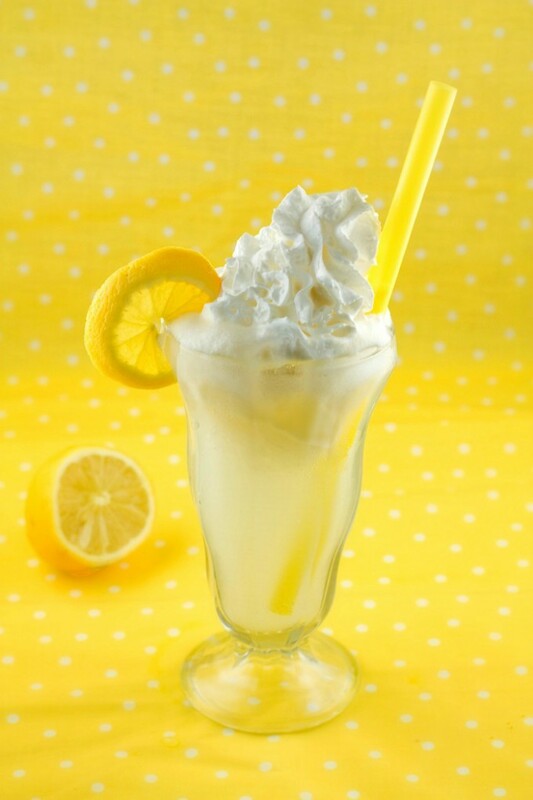 While it’s perfect for spring, a Lemon Cream Pie Float is wonderful any time of year. Anything lemon flavored is a winner in my book! 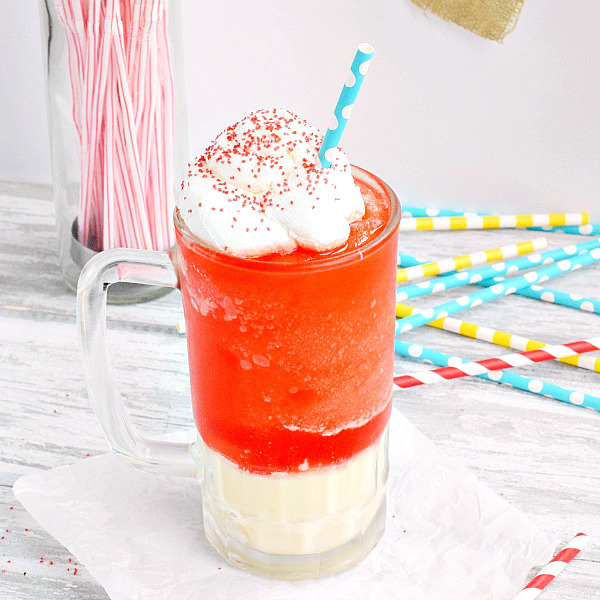 A Strawberry Ice Cream Float is a fruity change of pace, too. 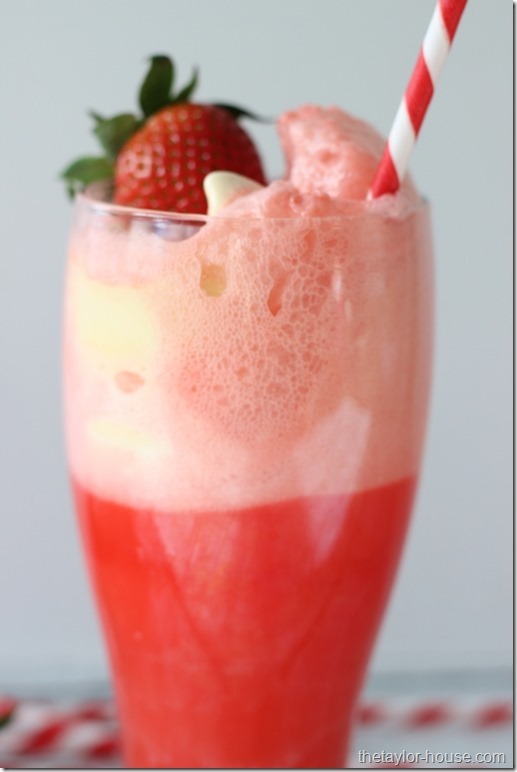 With fresh strawberries, strawberry-flavored soda, and vanilla ice cream, you really can’t go wrong. 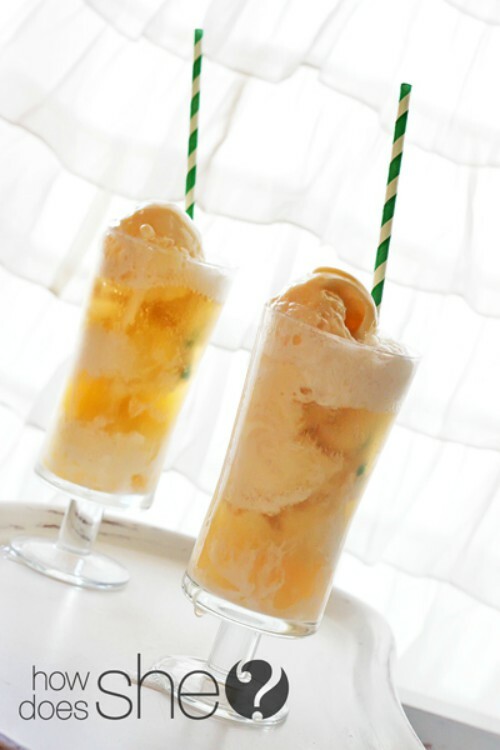 An Apple Pie Float sounds great after a summer picnic or barbecue, doesn’t it? 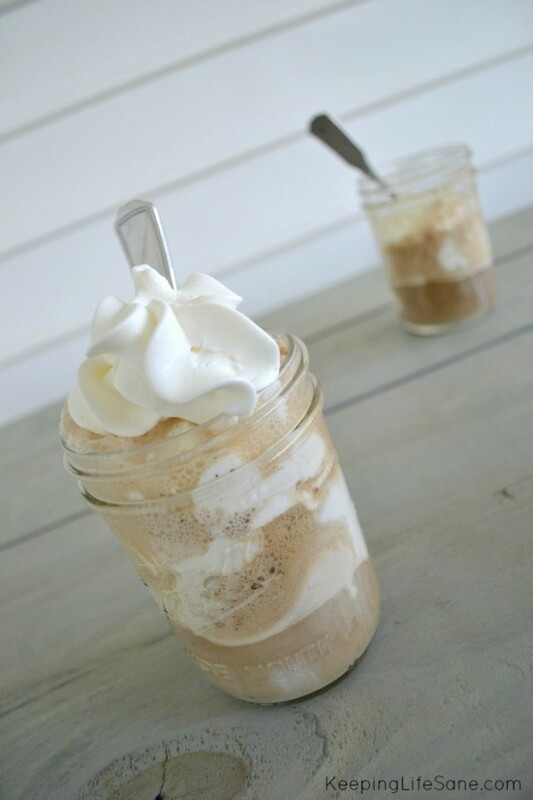 Save some calories with a Diet Dr. Pepper Float made with diet soda, low-calorie ice cream, and light cool whip. An indulgence doesn’t have to wreck your diet, after all. 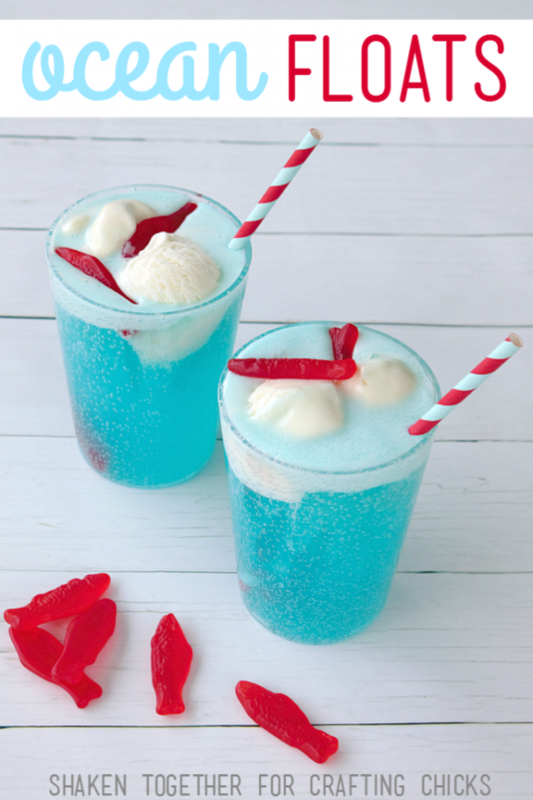 Kids will love a Kool-Aid Slushie Ice Cream Float. What a fun summer treat to beat the heat on a blistering hot day. 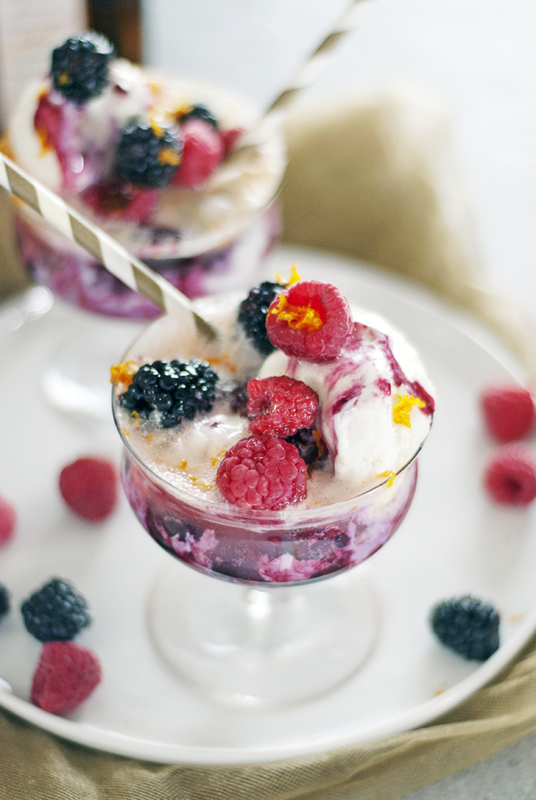 You can’t miss the Ultimate Ice Cream Float. Save it for a cheat day since it’s so indulgent, but man… doesn’t that look amazing?! 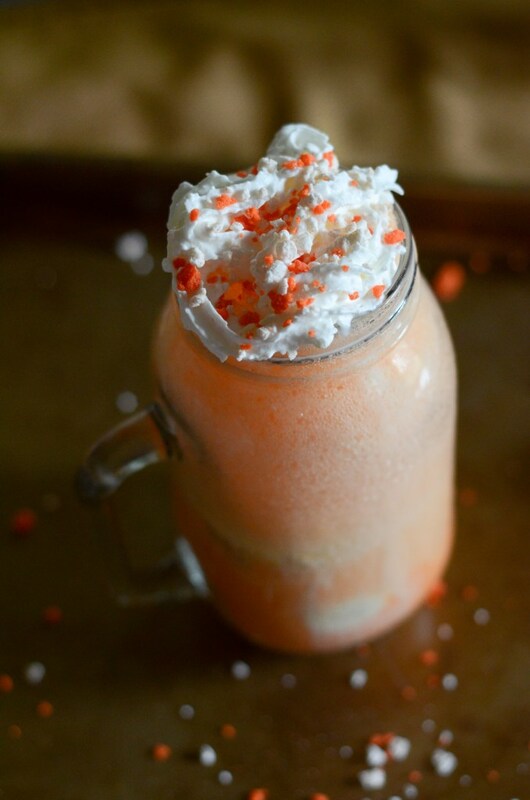 If creamsicles take you back to your childhood summers, you MUST try this Orange Creamsicle Float. It’s the same flavor in the convenience of a yummy, cool drink. Blackberries are one of my favorite things about summer. 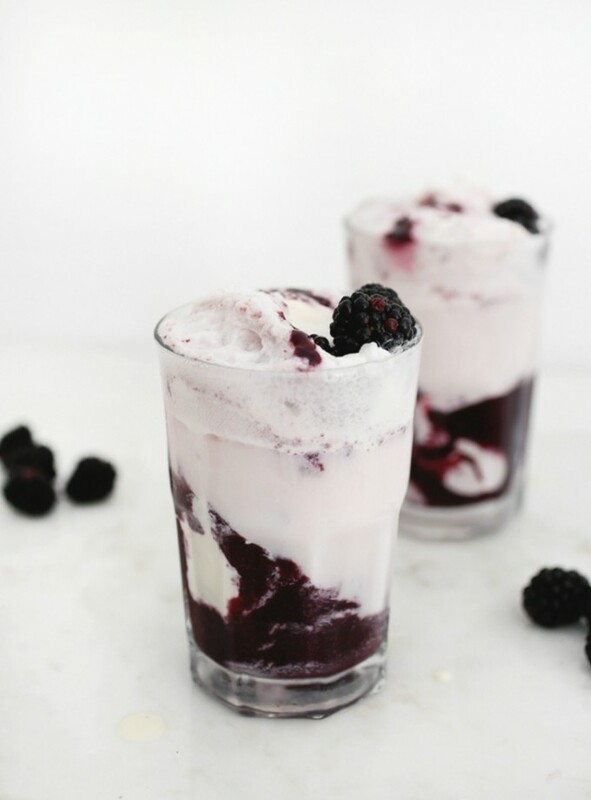 I remember so many trips back in the mountains to pick the wild growing blackberries there, so I can’t wait to try this yummy Blackberry Ice Cream Float! 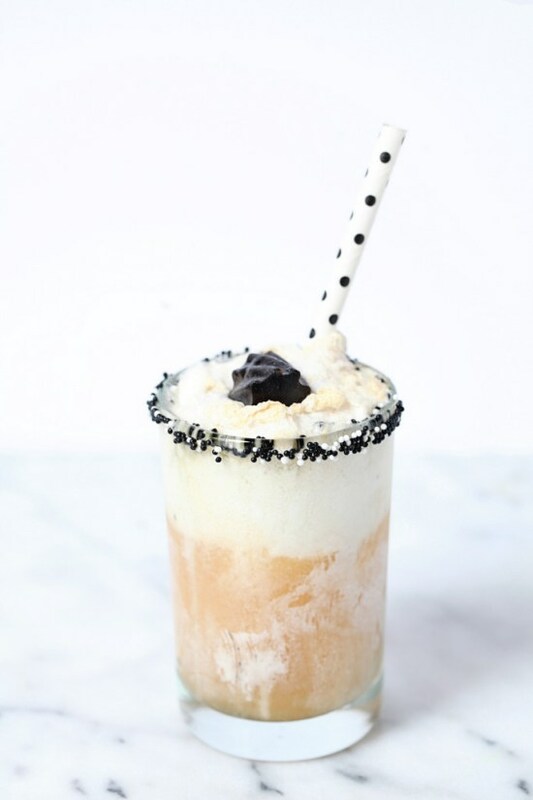 Moms, wouldn’t you like to end a long summer day with a Boozy Vanilla Bean Float? I know I would!